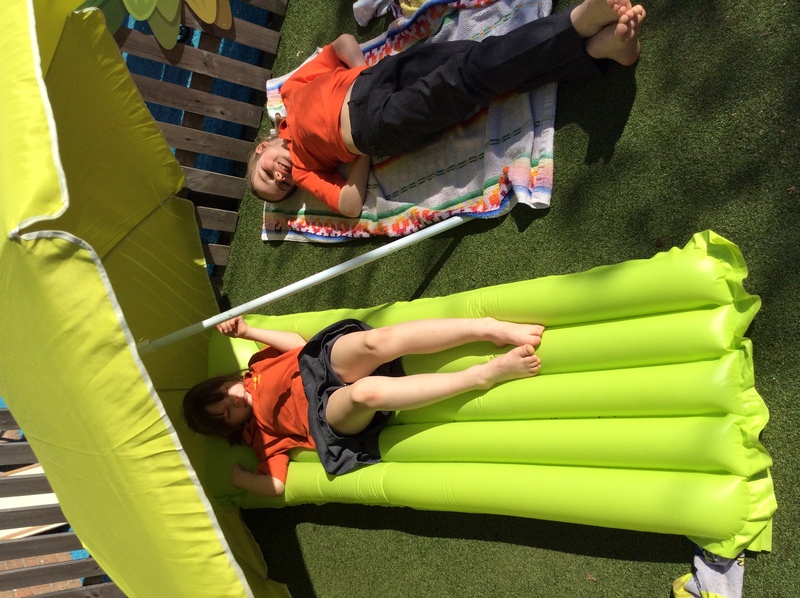 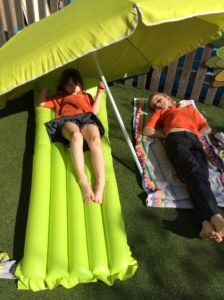 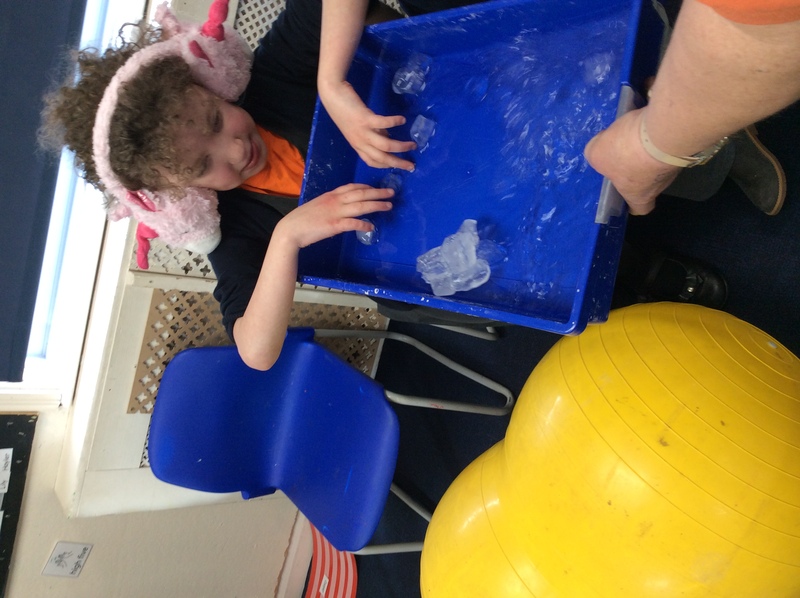 The topic this term has been hot and cold. 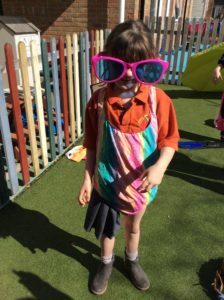 We have been looking at different hot and cold countries and deciding on the right clothes to wear for the appropriate country. 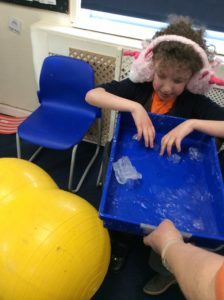 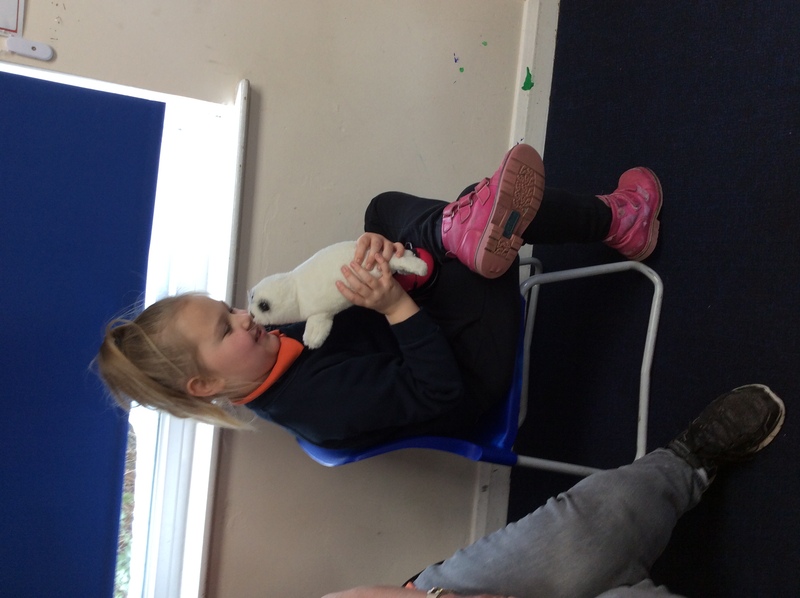 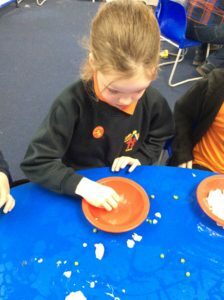 For 2 weeks we looked at a globe to place arctic animals on the globe and decided on the most suitable clothing needed for the snow and ice. 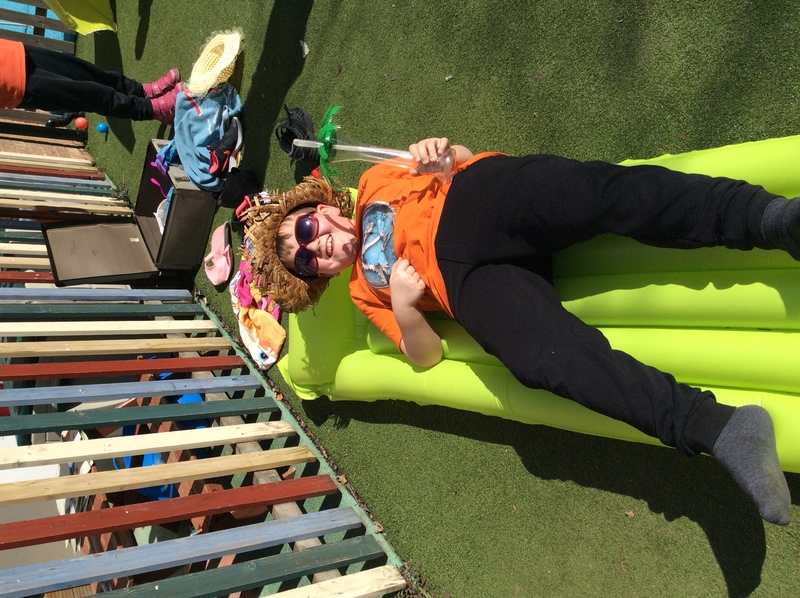 The next 2 weeks we will be looking at hot countries and packing our suitcase for our planned sunny country. 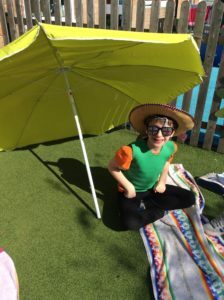 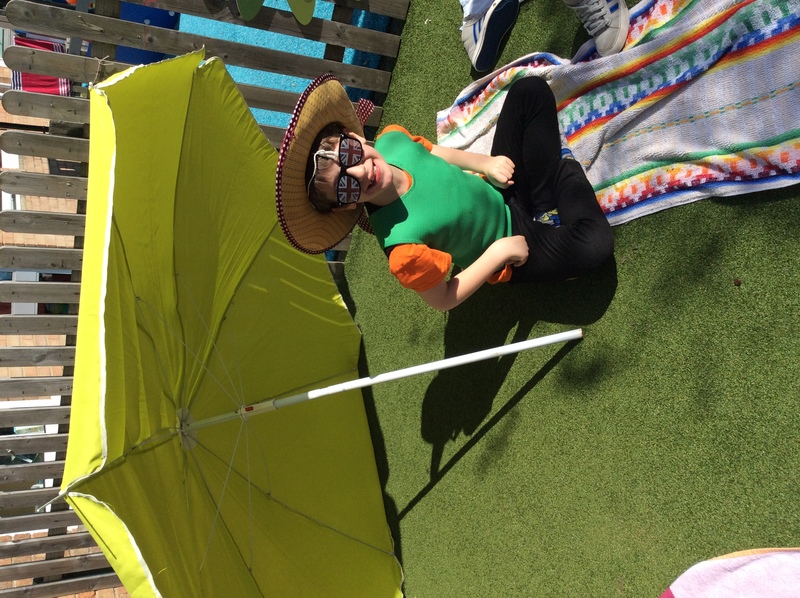 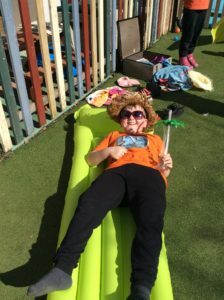 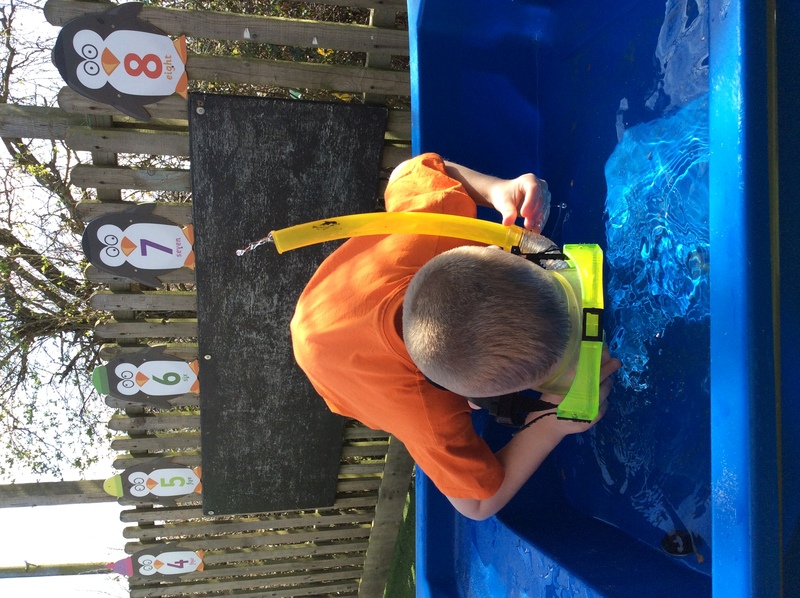 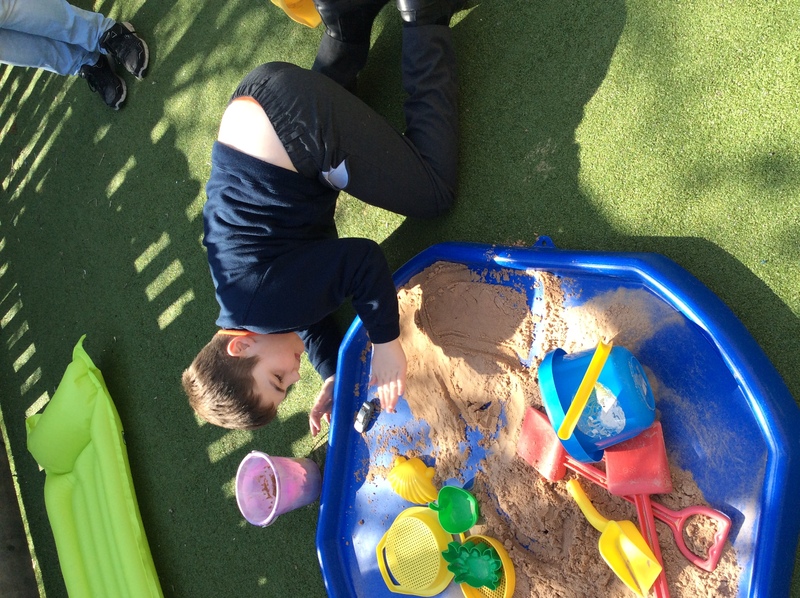 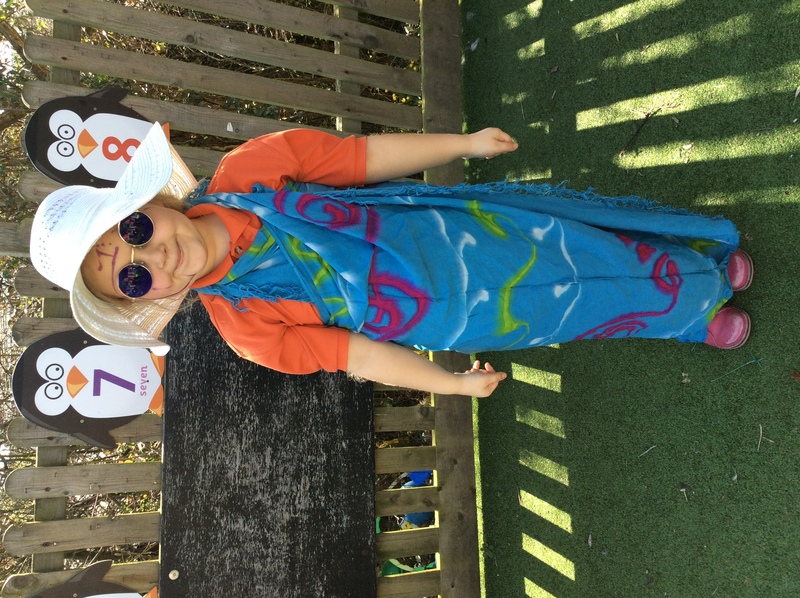 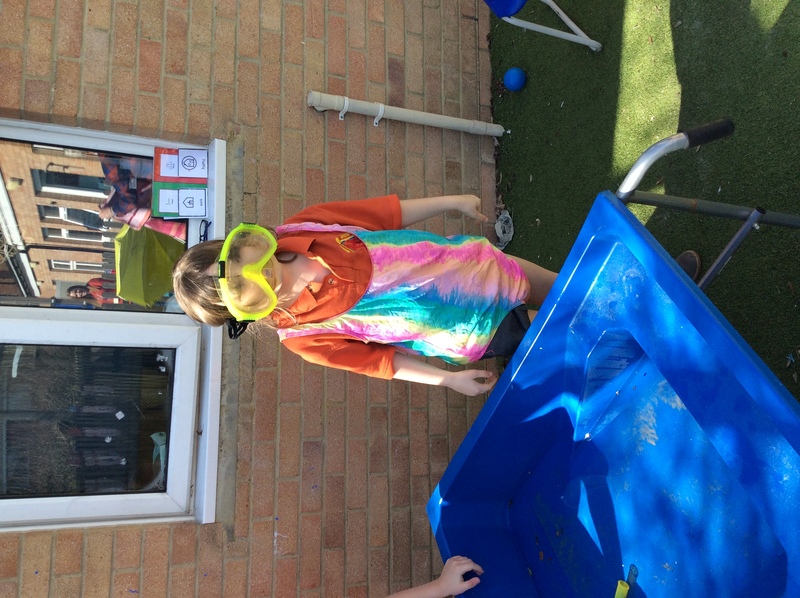 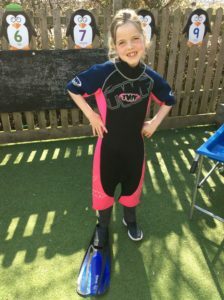 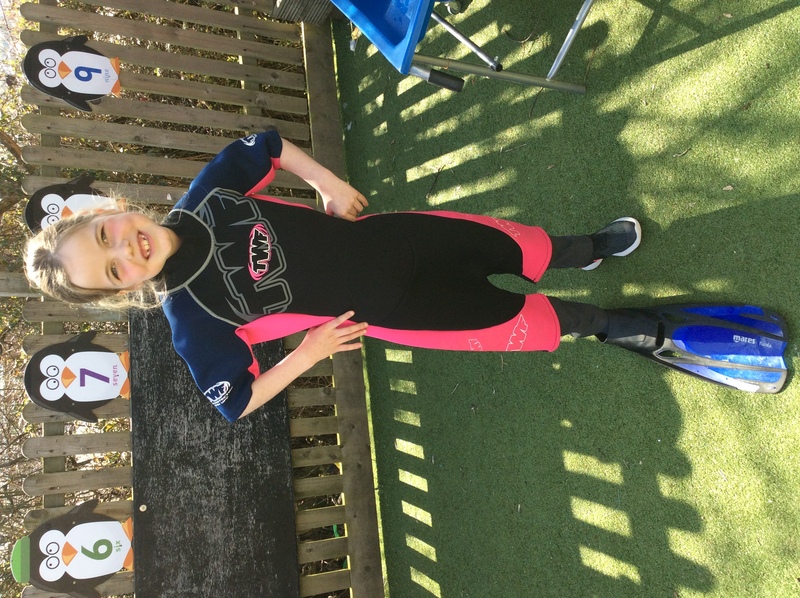 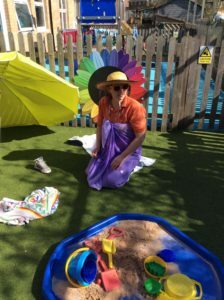 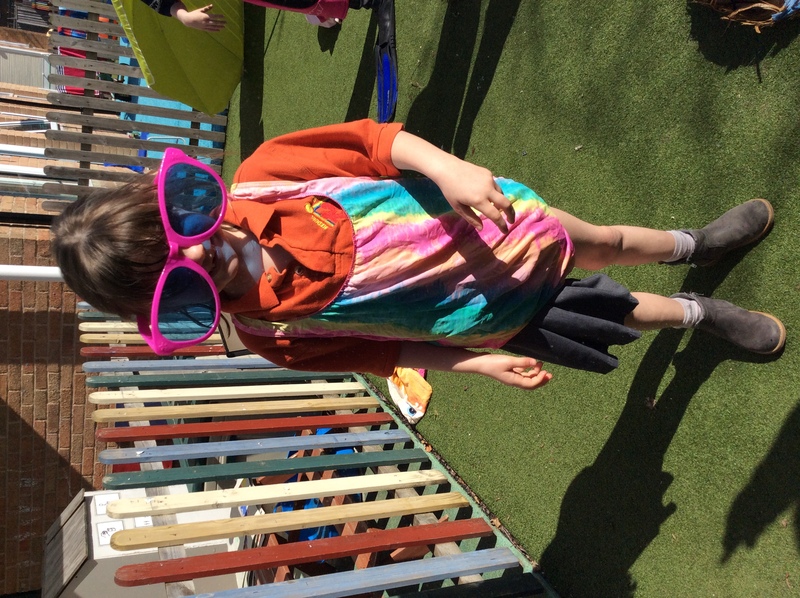 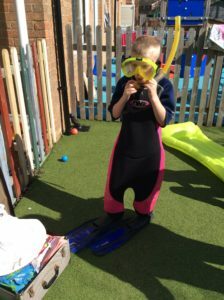 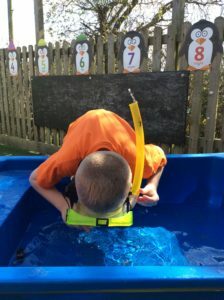 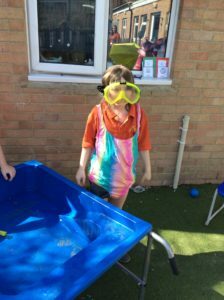 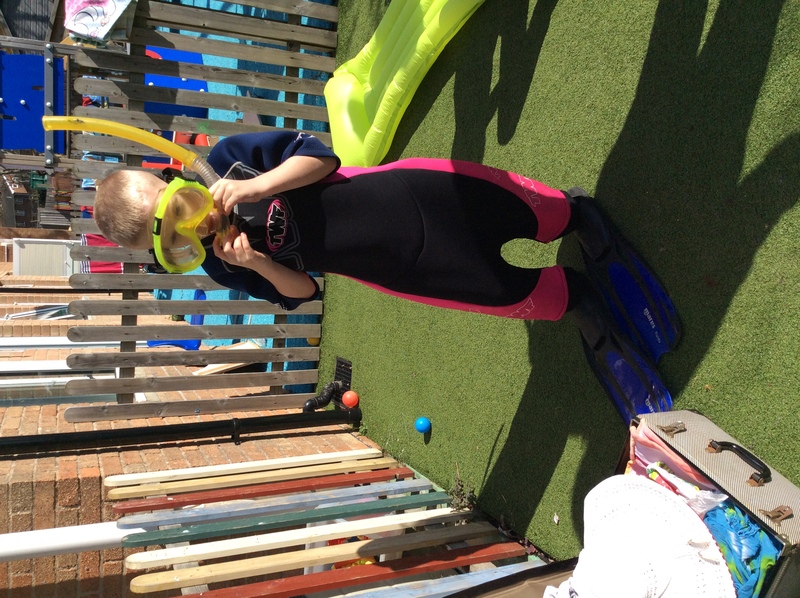 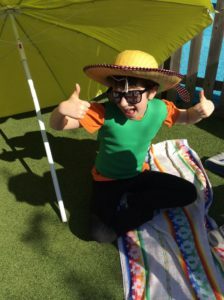 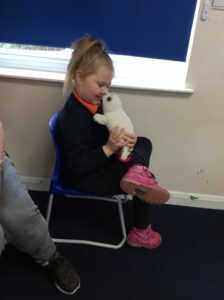 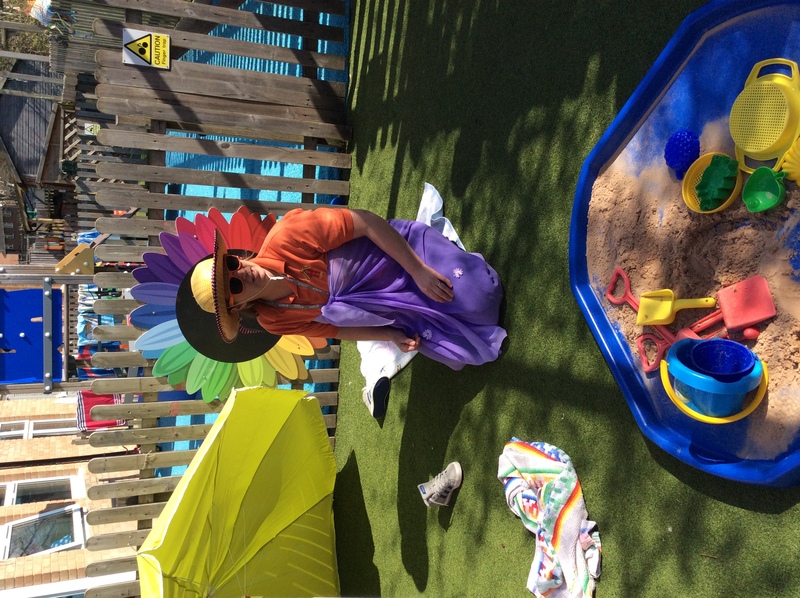 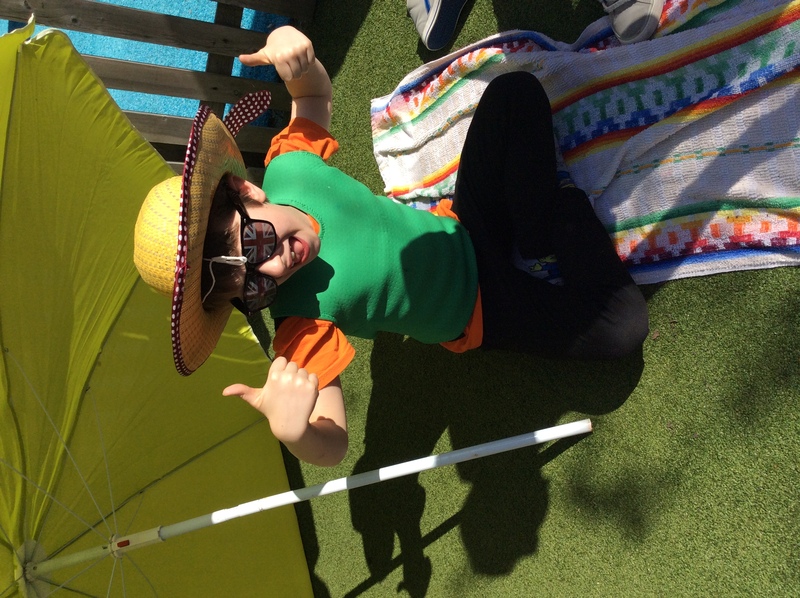 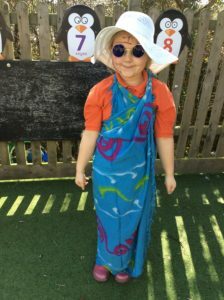 The children enjoyed dressing up and packing the suitcase for a beach holiday. 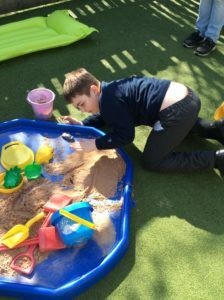 They played with the sand and water. 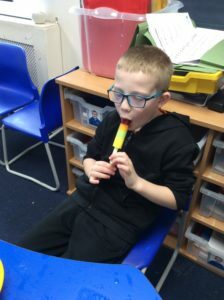 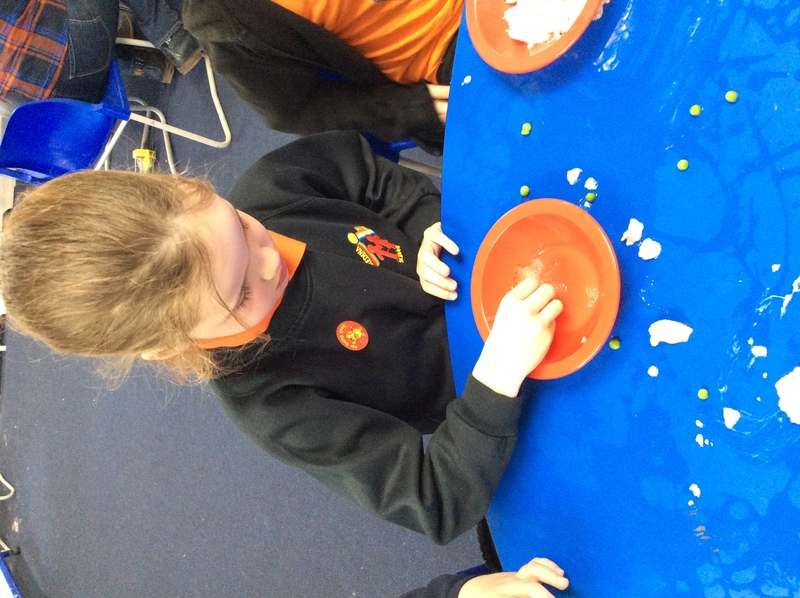 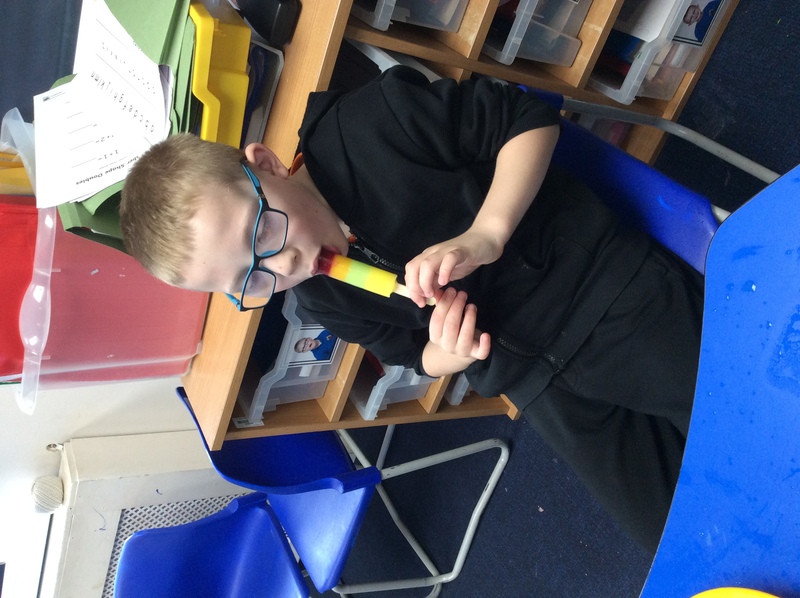 We hope you enjoy our photos.We then sat and enjoyed a bowl of homemade ice cream that we made last week.